A Natural Approach To Healthy Nails And Skin. Click The Button Below To Book Your Appointment Today! We're hiring talented nail technicians that are looking to work in a professional, elegant and supportive environment. Product specific training is available. Professional license required. Please call (512) 269-0700 to find out more. Visit our Cedar Park, Texas salon and spa for nails, facials, waxing, lashes and private parties needs! Pure Natural Nails and Skin Care provides natural nail salon and spa services in a chemical and drill free environment. You will find a pristine environment with a heavy focus on cleanliness and our client’s health safety. We offer the best products on the market including CND gel and Vinyl Lux, Smith and Cult regular polish, OPI gel and regular polish as well as SNS powder. An option to improve natural nail health will be the IBX nail strengthening treatment. We invite you to schedule online today or call us so we can get your Pure Natural experience on the books. Pure Natural Nails and Skin Care is dedicated to providing our clients the finest, results driven skin care services available. Our product offerings include Hylunia which is Paraben Free, Sulfate Free, Gluten Free, GMO Free, Cruelty Free and Vegan and Rhonda Allison who is dedicated to offering the purest, quality skin nutrition for daily home use and the most effective, safe, result oriented professional treatments available. 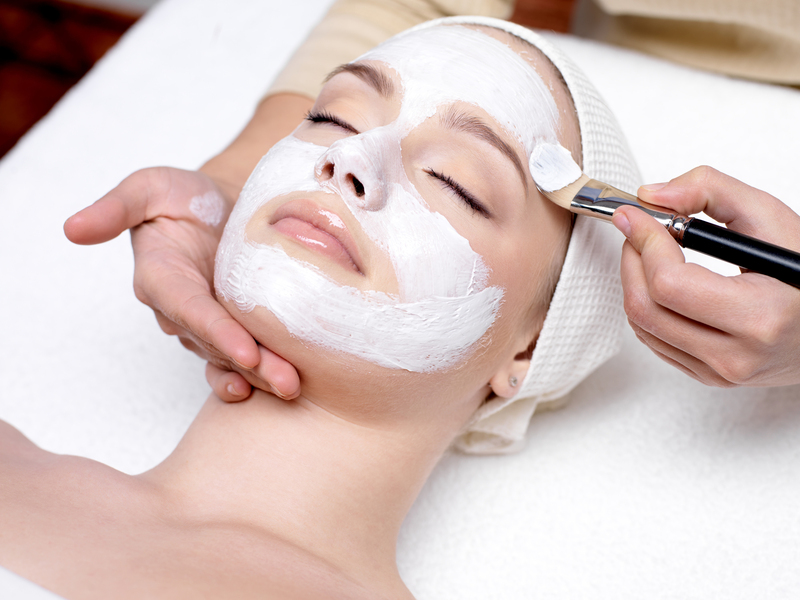 We have facial options to suit every skin type leaving your skin feeling refreshed and rejuvenated. Our waxing specialist will take care with your skin using hard wax which is hypo-allergenic and good for all skin types including those more sensitive to waxing services. 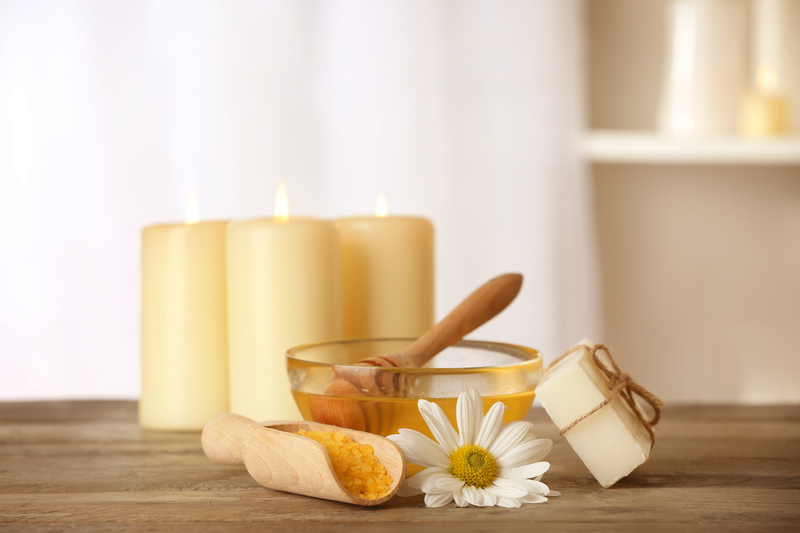 Services will be performed in a quiet, relaxing environment with privacy to allow you to visit with your skin care specialist regarding your waxing needs. Pure Natural Nails and Skin Care would LOVE to host your larger groups and private parties. 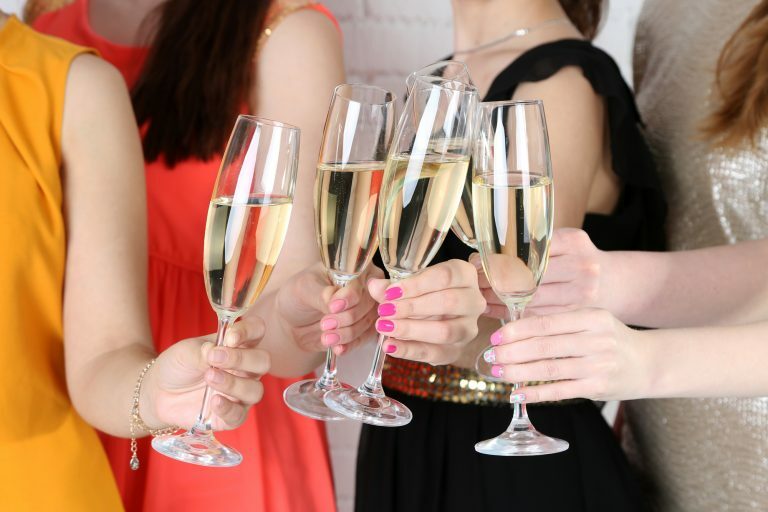 We can either accommodate your group during normal business hours or schedule a private party for your full use of the salon. Please call to reserve your group nail and skin care services.